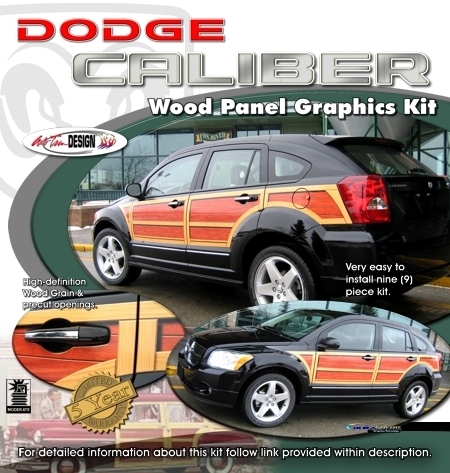 Reminiscent of the 1950 Dodge Coronet "Woody", our nine (9) piece easy-to-install Wood Panel Graphics kit is created specifically for the '07-Current Dodge Caliber. Our kit is precut and set for installation at the Caliber's distinct upper body line. 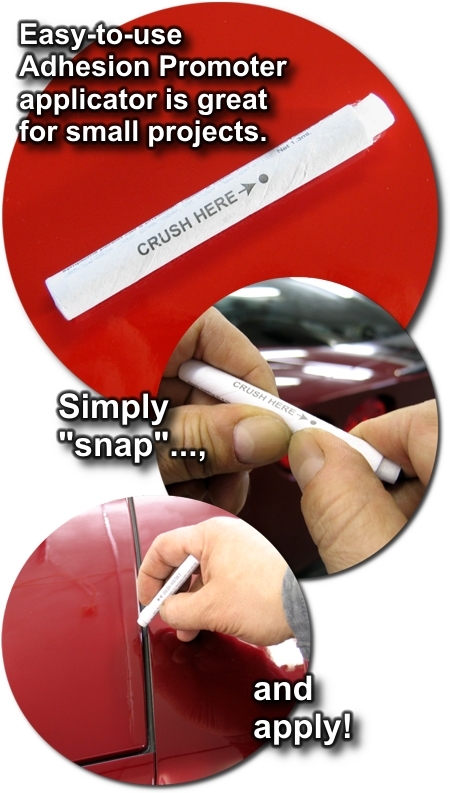 Pieces are contour cut and all openings are removed for ease of application - NO TRIMMING or CUTTING required! In fact, seasoned installers should be able to apply this kit within 1-2 hours.